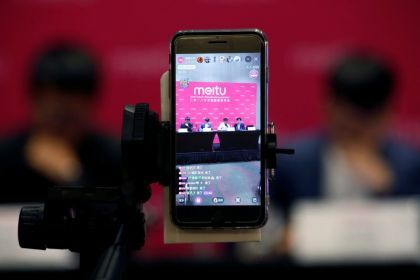 The company had been planning a Hong Kong initial public offering to raise about $200 million, according to a report by Bloomberg last August. 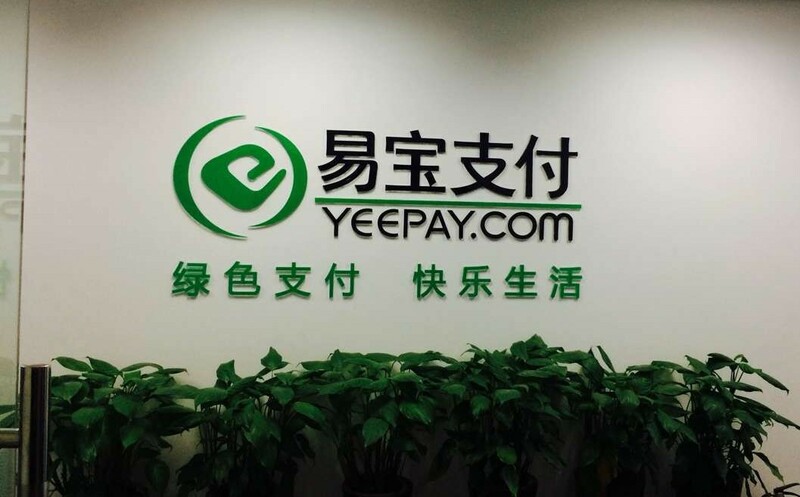 YeePay, a Chinese payment-services provider, has dropped its Hong Kong listing plan and aims to list in the U.S. market instead, people close to the deal told Reuters. 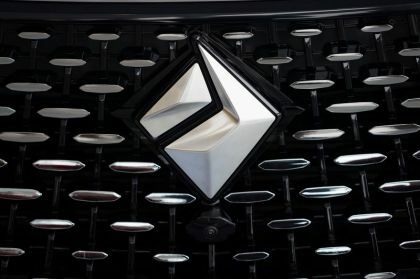 The company had been planning a Hong Kong initial public offering to raise about $200 million, according to a report by Bloomberg last August. YeePay did not respond to requests for comment. 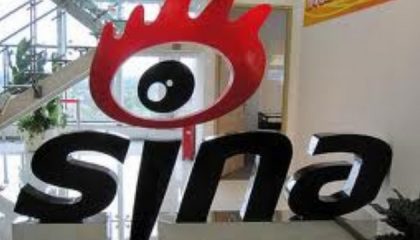 The Beijing-based company has completed several rounds of funding over the past few years. Boston-based private equity firm TA Associates and Hong Kong-listed equipment lessor Far East Horizon Ltd. bought a stake in YeePay in 2015. 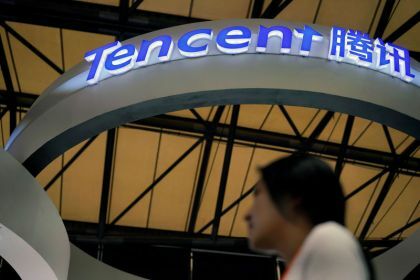 Silicon Valley firm Draper Fisher Jurvetson, California-based investment bank WR Hambrecht + Co., and Intel Capital China participated in the company's 2006 funding round, according to data compiled by Bloomberg. 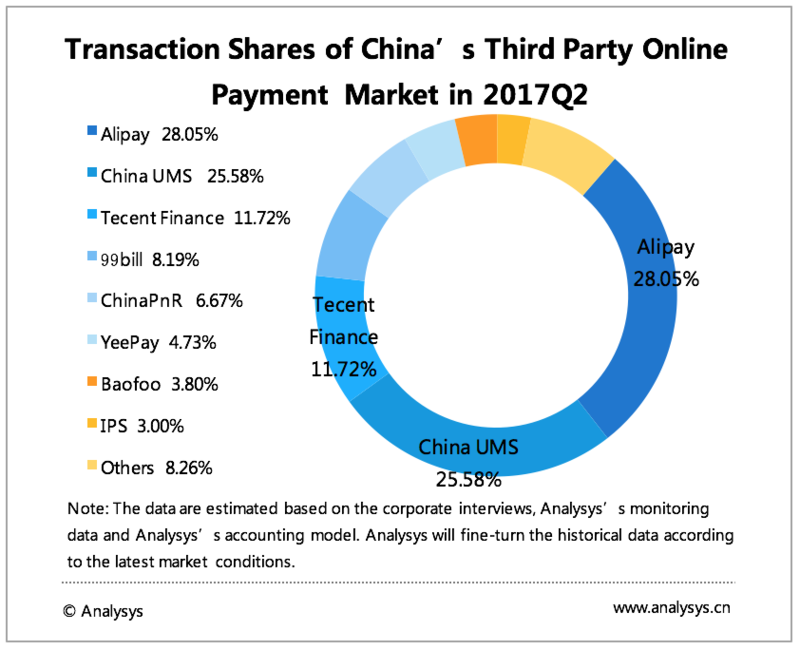 Based on a research report from Analysys about China's third-party, online payment market in 2017, YeePay had a market share of 4.73 percent, which was relatively small compared with other internet giants. 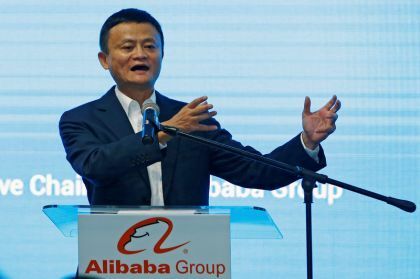 Alipay ranked at the top with a share of 28.05 percent of market penetration, followed by China UnionPay at 25.58 percent, and Tencent Finance at 11.72 percent. The top three financial institutions constituted more than 65 percent in the trading volume of the online payment industry in total. YeePay was founded in 2003 by two Silicon Valley-based engineers, Tang Bin and Yu Chen. The company now it has 30 branch offices. It aims to deliver one-stop solutions for payment and value-added marketing in fields such as cross-border business, air and travel, retail, consumer finance, internet finance, education, telecommunications, and insurance. 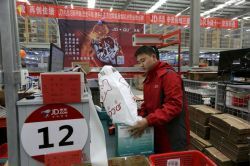 The company said it has more than 1 million merchant partners, including Baidu Inc.(Nasdaq: BIDU), JD.com Inc. (Nasdaq: JD), Huawei Technologies Co. Ltd., Uber Technologies Inc., and Air China Ltd., and operates its own e-wallet system. It also facilitates online payments, including those made via Apple Pay and Geoswift.